Select your prefered location to check brand & product availabilty. 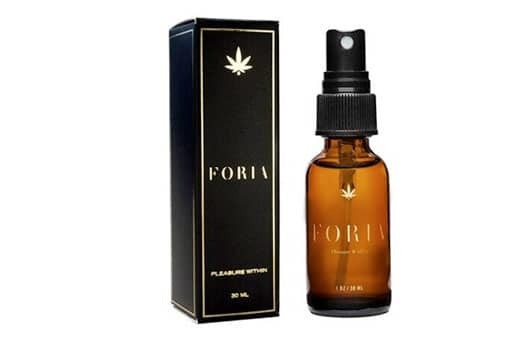 FORIA products bring to your fingertips the power of ancient plant medicines to activate deep healing and unlock profound pleasures. 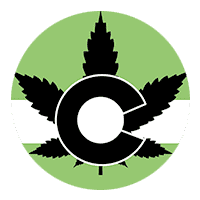 Hand-crafted from medicinal plants – known for their aphrodisiac and analgesic benefits – using modern extraction techniques for optimal potency and purity. Are you over 21 years of age or have a Colorado medical card?